Jon Ola Sand has confirmed that the host country of the Junior Eurovision Song Contest 2019 has not yet been decided. Regarding the country that will host Junior Eurovision 2019, the decision has not yet been made. But we will consider the possibility that the winner of this year will hold the competition in their own country. However, it should be noted that many countries want to host this competition, they see what is happening in Belarus, and would like to arrange a competition of the same scale. In the event that the winning country decides that they do not want to host the Junior Eurovision Song Contest 2019 the decision will be up to the steering group. A meeting is scheduled for soon after the 2018 Junior Eurovision Song Contest in which a decision would be taken to determine the host country. 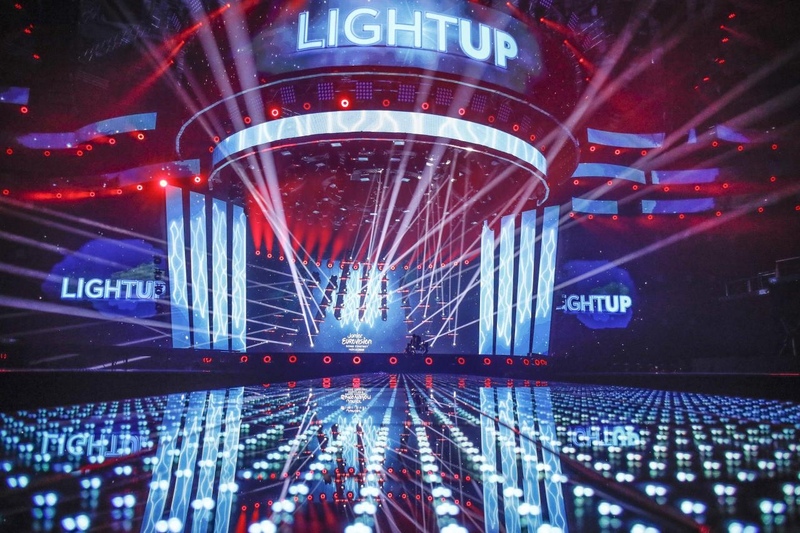 In 2017 the rules of the Junior Eurovision Song Contest changed to mean that the winning country does not automatically get the right to host the competition the following year. This resulted in Belarus being selected as the host country for the 2018 contest before the 2017 contest had been held. To date it is known that the Ukrainian national broadcaster UA:PBC has not bid to host the competition. While Russia previously expressed an interest hosting the contest following their victory in 2017. Armenia, Junior Eurovision 2018, Junior Eurovision 2019Armenia Only Nation Considering To Host Junior Eurovision 2019? I would like Poland as host country – Eurovision never ever has been in Poland yet – so thats great opportunity for our country this year ! Poland’s a good option. Maybe France 2020, Armenia 2021, Ireland 2022, etc.